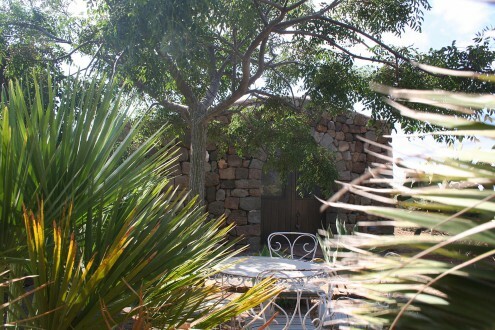 A selection designed to satisfy all tastes, from intimate and refined dammusi, perfect for couples, to more spacious dammusi, which are ideal for groups and families. 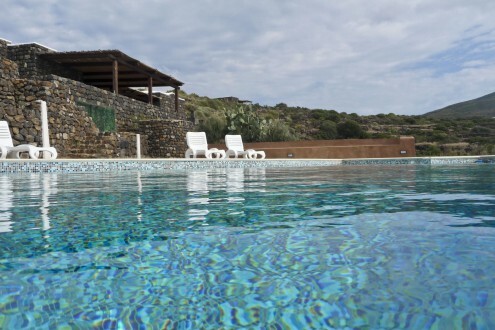 Our dammusi are located in the most evocative areas of Pantelleria: Scauri, Nikà, Mirror of Venus Lake. 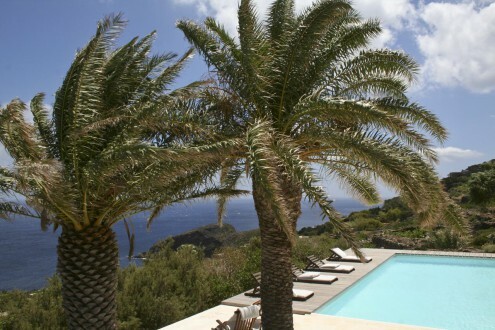 All these locations are strategically situated to allow visitors to be able to enjoy the charm and attractions of the island to the full. 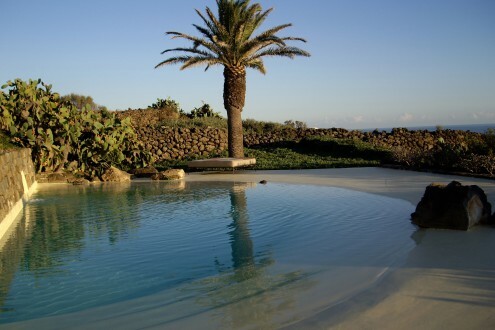 To spend a holiday filled with relaxation and comfort, the only choice is one of our luxury dammusi with a swimming pool or sea view. 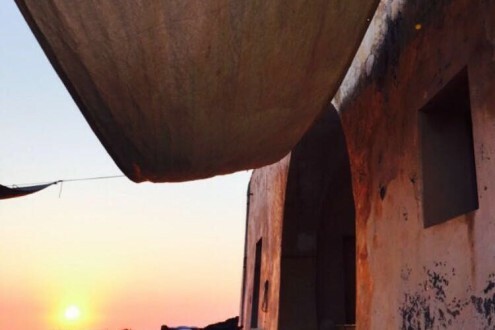 Those looking for cosy accommodation with a limited budget can view our selection of dammusi on offer. 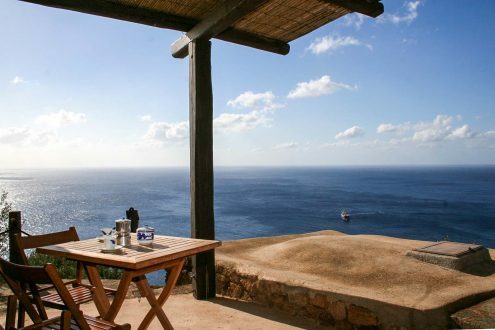 A dammuso with stunning sea view. 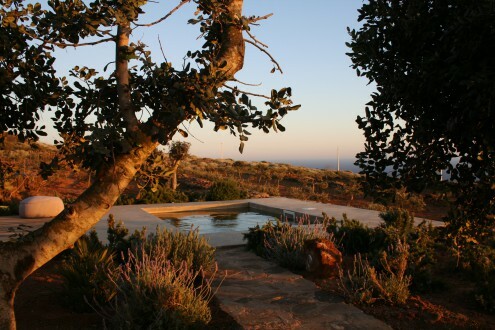 Small, intimate and romantic is the ideal solution for those who do not look for frills but do not give up comfort, staying close to the coastline! 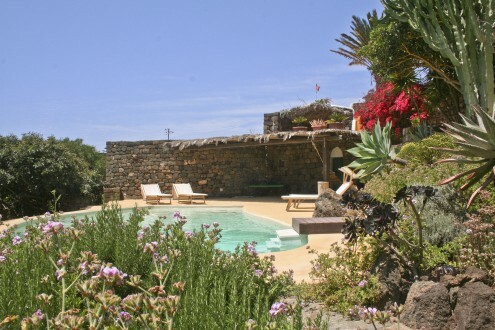 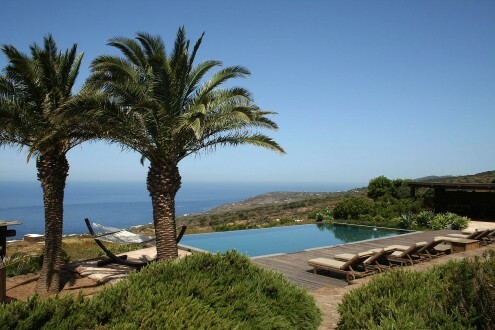 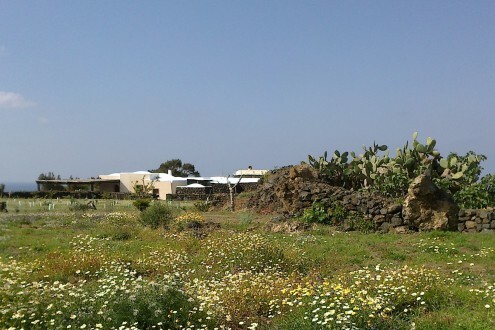 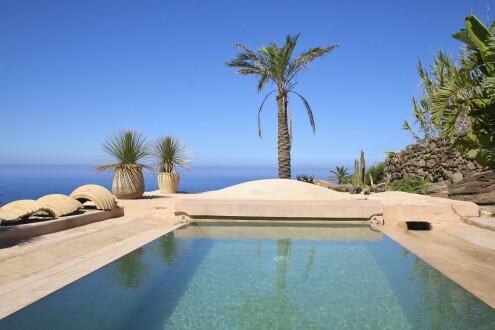 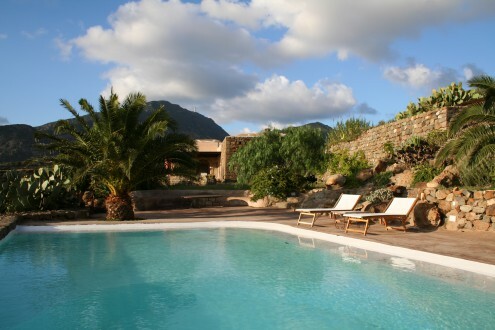 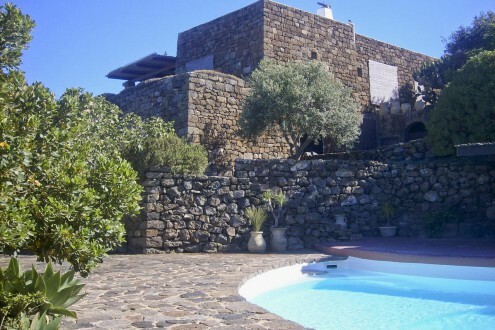 Great dammuso of Pantelleria with a huge swimming pool and amazing sea view. 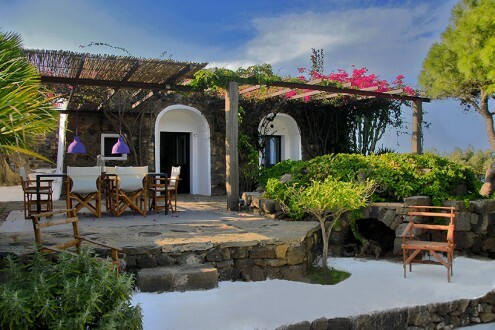 A perfect love nest for a lucky couple and the magic of the island of Pantelleria.